Shadow Body Initiations. Over 2000 Advanced Energy Workshops for Physical and Spiritual Evolution. Uplift Your Spirit & Raise Your Vibration! Your shadow body is an important key for you to achieve higher states of well-being! Shadow Body Initiations Workshop's activatable energies will help you remove energy blockages from your physical & etherical bodies. By the special balancing Empowerments in this Workshop, your Shadow Body will be profoundly affected and your other subtle bodies will be too. Your emotional states will be upgraded to higher states! As your Higher Emotional Force Fields are spiritually balanced your personal life on all levels will be greatly benefited. You will receive secret keys to balancing your spleen chakra as it is a major gateway to bring in your soul energies! 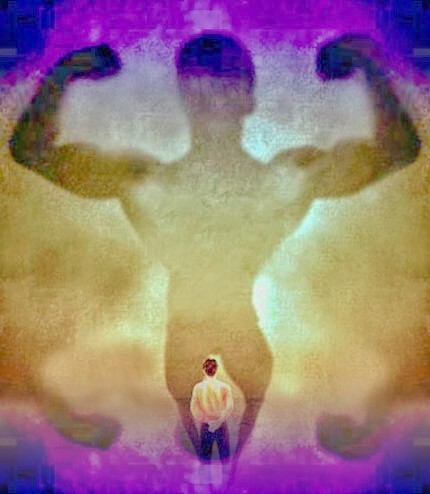 Healing your Shadow Body is a foundational modality for all energy healing! As your Shadow Body is purified physical problems like chronic pain and emotional blockages will begin to clear. The pure divine Light of your Empowerments, will open blocks strengthen weaknesses that you may not even be aware of. 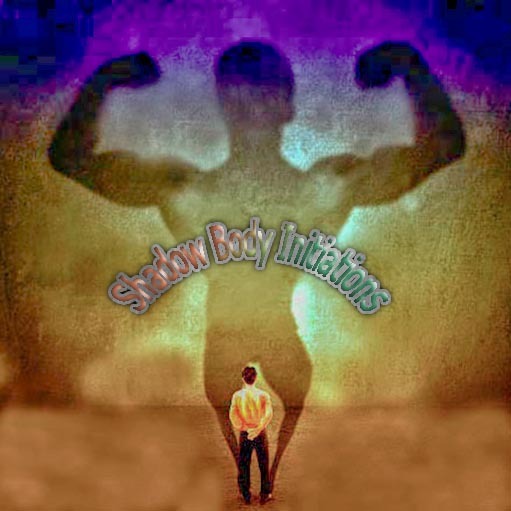 Shadow Body Initiations are a powerful spiritual modality that enables you to access your potential in life and progress in your divine growth. You will receive 4 special Empowerments plus a remarkable mandala Attunement! You will receive the Shadow Body Initiations Manual via Email, All Attunements and a emailed certificate. Plus full email support is given before, during and after all my Workshops.